A drug commonly used to treat epilepsy has been linked to serious birth defects -- a side-effect that some Canadian mothers say they weren’t properly warned about while pregnant. Nicole Vahle of St. Catharines, Ont., was prescribed a medication containing valproic acid while she was pregnant. When her daughter Savannah was born, she was diagnosed with fetal valproate syndrome, a condition that delayed her ability to walk, talk and smile. 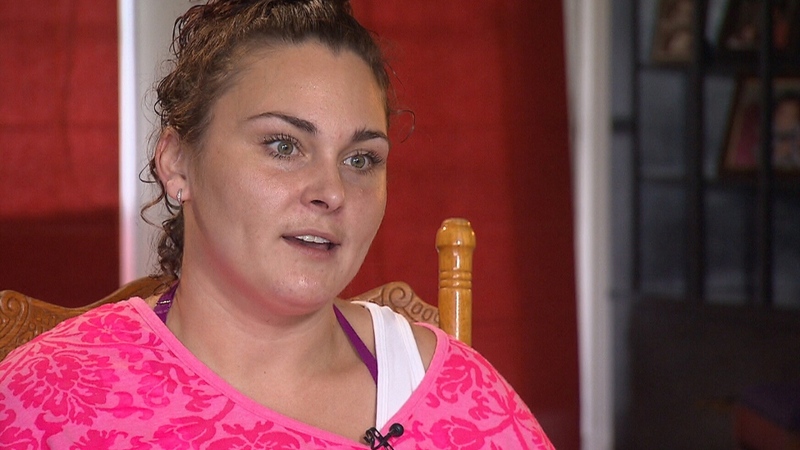 “She didn’t really move much, she couldn’t even move most of one side of her body,” Vahle told CTV News. Countries such as France and the U.K. have recently issued strong warnings about pregnant women taking valproic acid. But Vahle says that she was given no such forewarning from her doctor. “I was very depressed about it. It was upsetting, not having your daughter smile while everybody else’s kids around that age are smiling,” she said. Health Canada issued a public advisory about valproic acid five years ago, saying that birth defects are “a rare but well known risk associated with their use.” The agency also referenced studies that found children whose mothers took a valproate drug generally scored lower on cognitive tests. While that information can be easily found online, some mothers say the Canadian government and doctors aren’t doing enough to directly communicate the serious risk. Noreen Spagnol took valproic acid for her epilepsy, and both her daughters, now aged nine and seven, were born with birth defects. “He didn’t tell me, you know, ‘Do you want to try another medication? 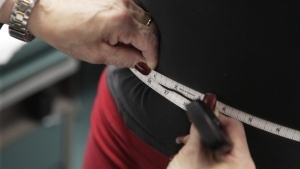 Do you want to look more into what the side-effects are?’ He didn’t give me any of those options,” Spagnol said. But the decision to discontinue the treatment for expectant mothers is fraught. Going off the drug can be a difficult choice, as substitute medications may not work as well -- if at all -- and a seizure during pregnancy can carry a risk of death for both mother and baby. Spagnol said she should’ve been told of the “true risks” of being on the medication. “I had so many other options I didn’t know about and all my neurologist made me think was, you have to stay on this medication, because if you’re off, you’ll have a seizure and that’s too big a risk. That’s not the only option,” she said. 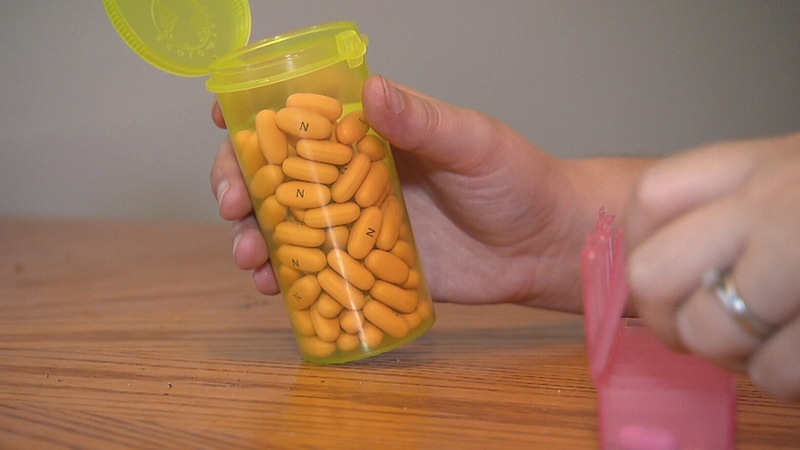 Regardless, women taking the drug should have all the necessary information before they become pregnant, according to one Canadian patient advocate. 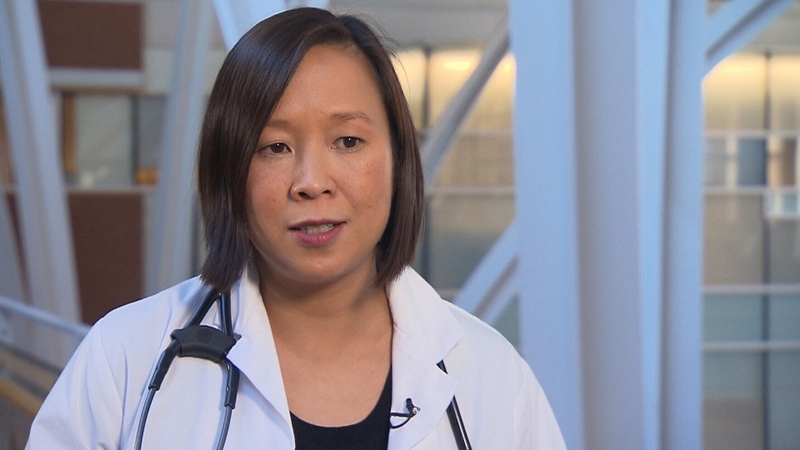 “So it is a significant concern that not just neurologists but also all doctors who are prescribing these medications do need to be aware of this,” said Dr. Esther Bui, a neurologist with Toronto Western Hospital. Spagnol said she hopes that by sharing her story, she’ll be able to reach women who aren’t aware of the birth defect link. According to figures from Statistics Canada, an estimated 139,200 Canadians are diagnosed with epilepsy, and more than 50 million people live with the chronic neurological condition worldwide. Epilepsy may be passed on genetically or the side-effect of a variety of conditions, such as a brain tumour, stroke, head injury, or lack of oxygen. Nicole Vahle says she wasn't made aware that a medication she was taking for her epilepsy while pregnant could cause birth defects in her child. Nicole Vahle holds a bottle of her epilepsy medication. Dr. Esther Bui, a neurologist with Toronto Western Hospital, says doctors need to be aware of the risks of prescribing epilepsy medications.